Finale inglese dal basso costo, ma dalla grande generosità. Possibilità di collegamento a ponte per una erogazione di potenza che passa dai 30 watt per canale su 8 ohm, a 90 watt mono sempre su 8 ohm. La grana un po’ grossa non pregiudica troppo la musicalità generale. 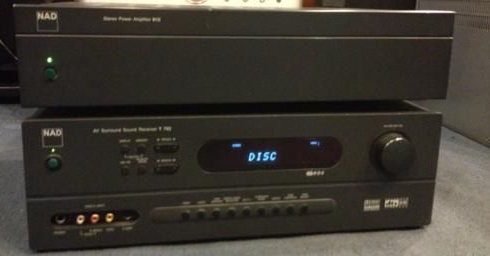 Spesso usato in ambito Home Cinema ha nel modello 916 il fratello maggiore a 6 canali. 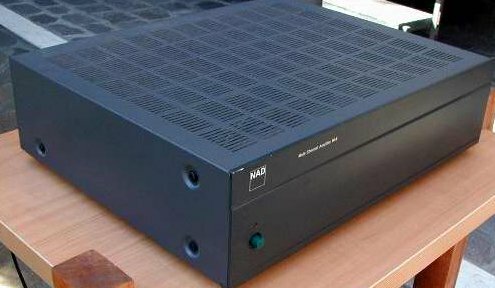 Designed specifically for home theatre, multi-room and custom installation set-ups, the NAD 912 and 916 Power Amplifiers (and their predecessors the 902 and 906) deliver uncompromising performance. Both models combine supreme reliability, flexibility, and performance at outstanding value. Flexibility has always been a strong NAD point. It’s quite common for various different brands and models of loudspeakers to be used in AV systems, and very often these speakers have different levels of efficiency. Using the individual input levels controls for each channel on the NAD 912 and 916 these efficiency differences are easily compensated for, so that the centre and surround channel speakers will play at the correct levels in relation to the left and right speakers. In Multi Room systems the input Level controls allow you to exactly pre-set the desired volume level for a room. 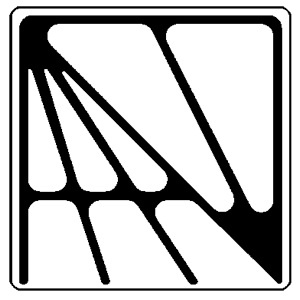 Each input has its own output to allow for easy and straight-forward daisy chaining to the next channel or amplifier, and, as the output is buffered from the input, many NAD 912 and 916 can be driven in succession from a single source. Furthermore, a pair of channels can be bridged into a single channel delivering 90 Watts -the 912 can thus be transformed into a powerful compact Mono-block, ideal for driving a sub woofer, centre channel speaker, etc. With 3 pairs of 30 Watts amplifiers the 916 can be transformed9 from a 6 channel amplifier (6 x 30 Watts) into 5 channels (1 x 90; 4 x 30 Watts, 4 channels (2 x 90; 2 x 30 Watts) or 3 channels (3 x 90 Watts). The combination possibilities are too numerous to mention. Whether configured for stereo or single-channel use, these amplifiers deliver the substantial dynamic headroom expected of a NAD design and will drive low impedances with ease. 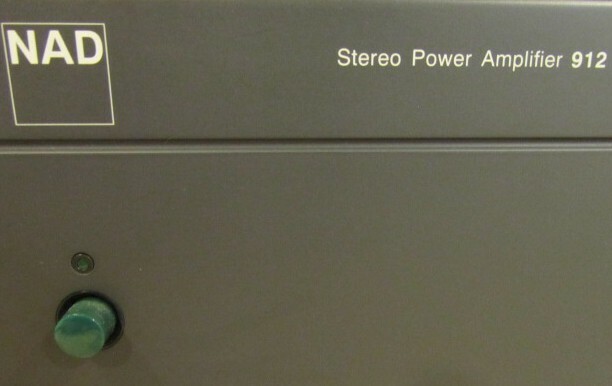 Both amplifiers utilise a newly designed output stage with exceptionally high current capability. Its output devices – enormously rugged, high-quality metal-encapsulated discrete power transistors – are frequently employed by other makers in 100-watt amplifier designs. Each 30-watt stereo channel can deliver 30 amperes peak current – and are fully stable and entirely reliable when driving low impedance loads (including 2 ohms). Ample dynamic headroom for both models ensures that the very wide dynamic range of today’s best cinema soundtracks and digital music sources will be preserved. 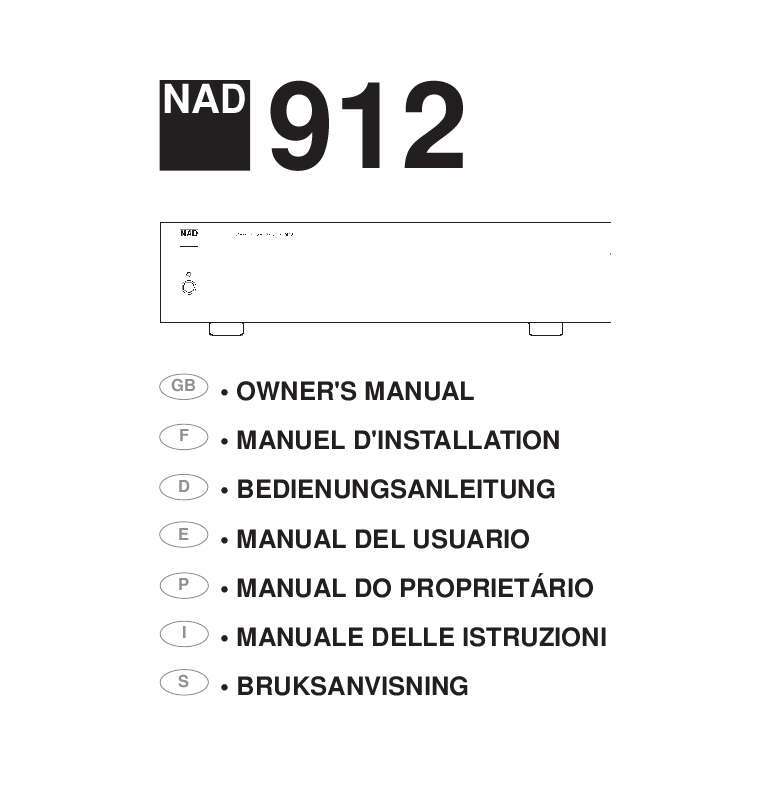 The 912 and 916 both incorporate NAD’s unique defeatable Soft-Clipping circuitry. 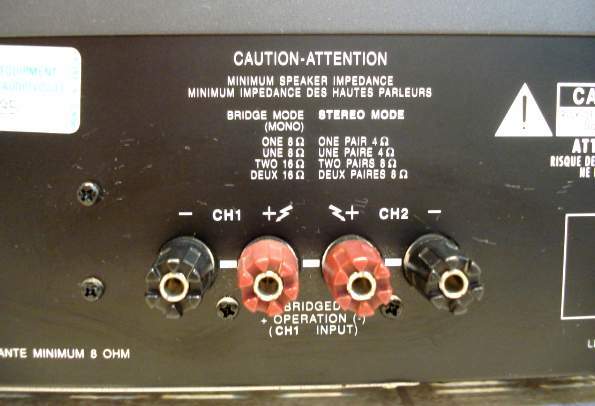 Any amplifier can be overdriven if too much is asked of it (playing too loud, exceeding the maximum output power). 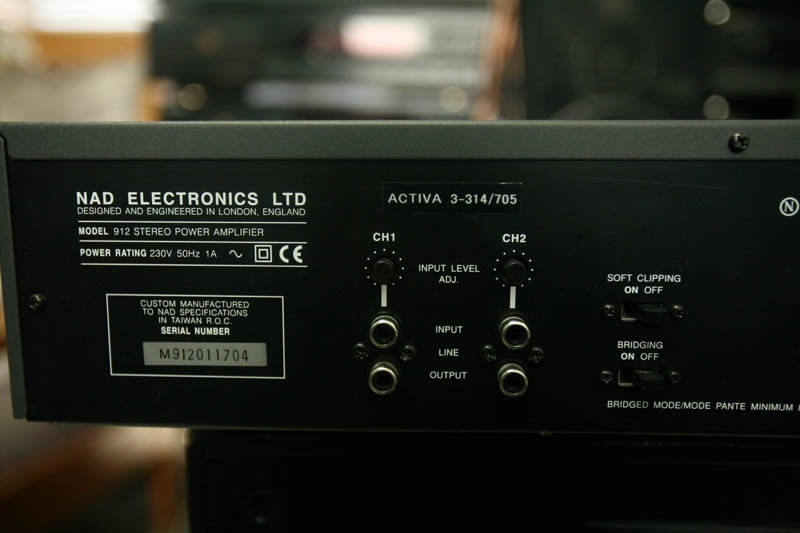 Under such circumstances, amplifiers will produce extreme high levels of distortion which, besides sounding very unpleasant, can damage your loudspeakers. sonically benign. Most important of all, the 912 and 916’s inherently conservative, high-voltage/highcurrent output-stage engineering has been designed for years of high-performance, trouble-free service. Taken together these features add up to a superb amplifier, with audibly superior 30-watt stereo / 90-Watt power in bridge mode with high current capability, low-impedance stability and NAD Soft-Clipping. 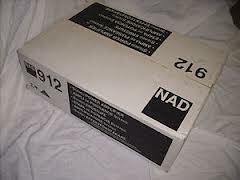 Together with its value-for-money price the 912 and 916 offer a unique combination and available only from NAD.